Greenwoods Hotel & Spa: the perfect venue for your special prom! Let us arrange live music, dj, photo booth and fabulous prom decor, with plenty of free parking and special rates available for accommodation. Greenwoods Hotel & Spa is a boutique hotel set in acres of pretty gardens and ideally situated for travel by rail or road. Ask about our Prom spa and beauty packages, available too. 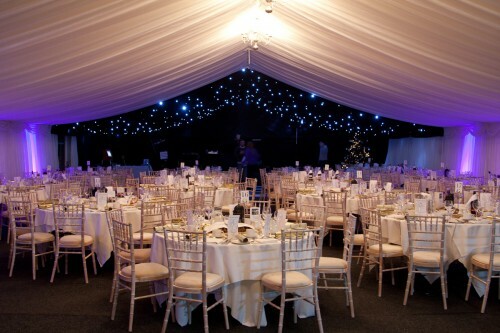 Call the Events team on 01277 829990 for details.